Our indulgent bath tools help clean and exfoliate for soft, radiant skin. 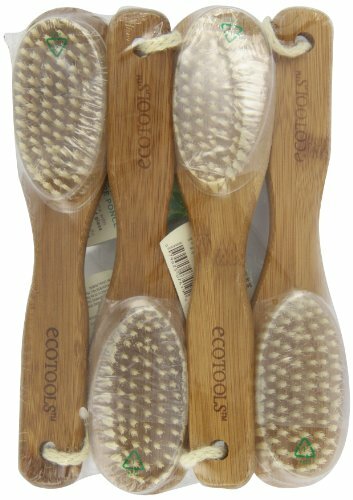 EcoTools® sleek bath accessories not only smooth your skin, but also do their part to be eco-friendly! Our bath accessories feature innovative, earth-friendly materials such as: sleek bamboo, 100% recycled plastic netting, cruelty-free bristles and also may have soft, natural loofah, cotton, and ramie. If you have any questions about this product by EcoTools, contact us by completing and submitting the form below. If you are looking for a specif part number, please include it with your message.